Manufacturer of a wide range of products which include cloth banner. 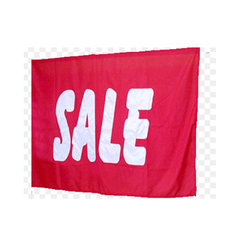 We are engaged in offering different types of Cloth Banners, which are available in various sizes, designs and colors. These banners are provided in different types of fabrics such as khadi and cotton polyester.